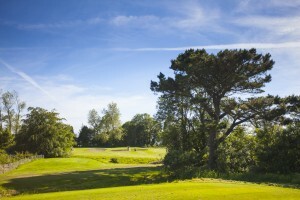 Shortest hole on the course at only 120 metres. 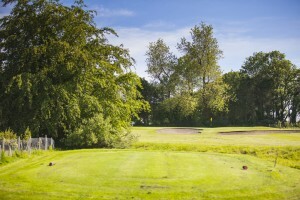 Newly planted trees line this hole left and right and the green is protected by three bunkers. Don’t be fooled by the bunker to the front of the green there is space between this and the green to land your ball.